Even as we inch closer to the unveiling of Samsung’s next phablet (reported to be August-September), the industry is pretty uncertain as to what Samsung is going to call its next flagship device. 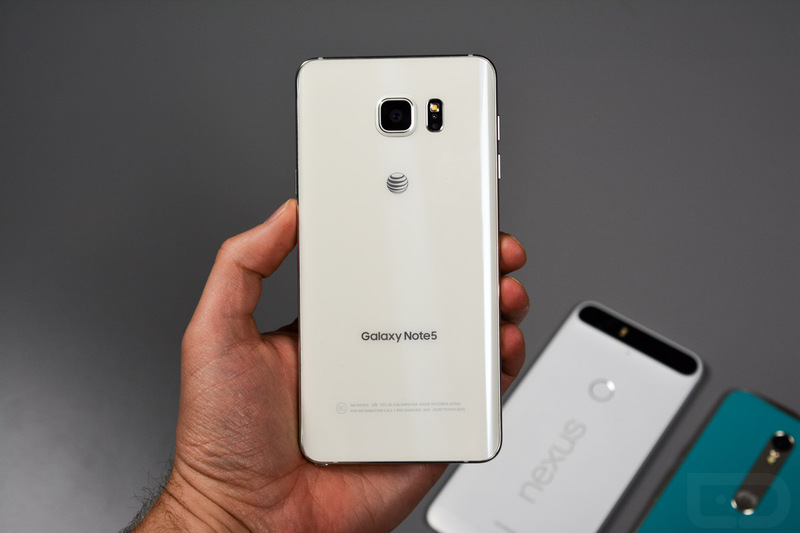 Reports claim anything from Galaxy Note 6 to Galaxy Note 7, and even one insider states Samsung may launch two Note devices this year, with one featuring an Edge display. It’s getting pretty chaotic over at Samsung, apparently. To most consumers, a name probably won’t matter too much, as long as the phone is awesome and a significant upgrade over last year’s Galaxy Note 5. Based on the latest renders to hit the web, the phone, whatever it is to be called (and seriously, we don’t care what they call it), is shaping up to be pretty righteous. Detailed in the photos, Samsung would be incorporating a USB Type-C port on the bottom side of the device, as well as offering somewhere between a 5.7-inch and 5.8-inch Super AMOLED display. 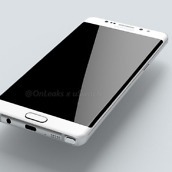 You will also notice these renders feature a slight curve on the side edges of the display. 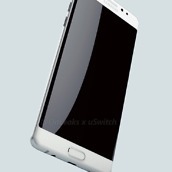 Could that be where the Note 6 Edge rumors stem from? 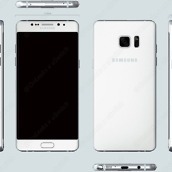 The phone’s dimensions are “around” 153.5mm x 73.9mm x 7.9mm. No other specs were listed, so without getting lost in the endless void of rumored specs, let’s just look at the damn renders. 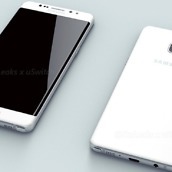 For a Note device, this phone appears to look like the perfect mix of a Galaxy Note 5 and Galaxy S7/S7 Edge. There are smooth lines, subtle curves, and of course, a S Pen gracing the bottom. Share your Hot Take down below.